A clinical study was carried out at ESI Hospital, Kolkata, India, to evaluate the efficacy of Himalaya's Pain Balm on muscle pain and headaches. 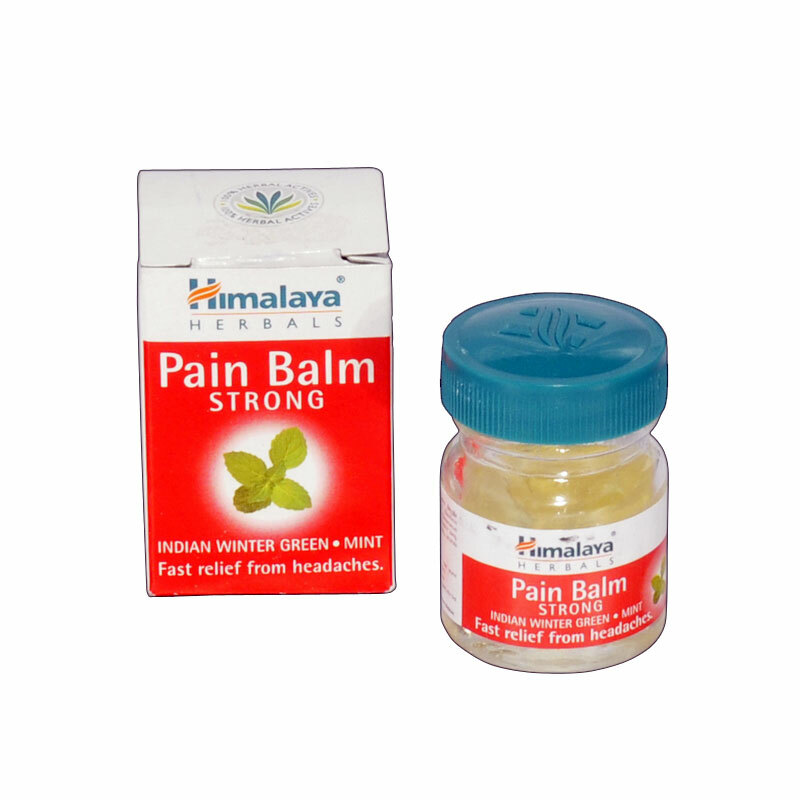 Patients were advised to apply Himalaya's Pain Balm gently on the affected area two to three times a day for six weeks. Results were recorded every week, at which point the frequency of the symptoms would be noted. The study observed a significant reduction in pain intensity, swelling, tenderness and headache in over 80% of the patients at the end of the study.